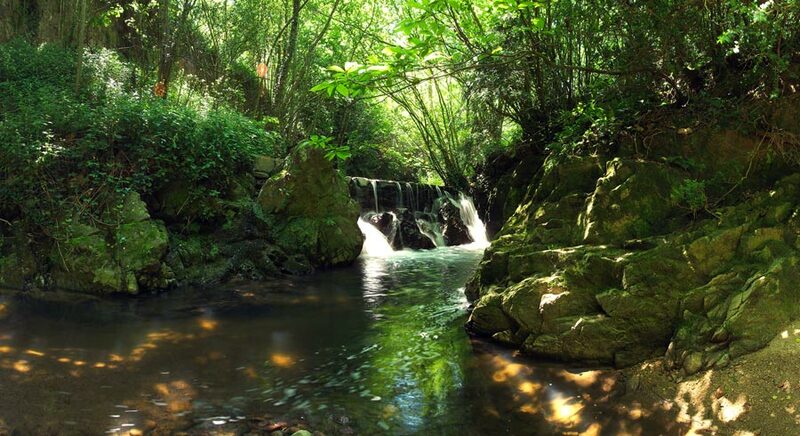 The hiking and mountain biking trails in La Selva are a great way to explore the county’s amazing natural beauty spots and rich cultural heritage. 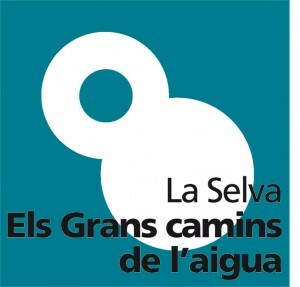 You can find plenty of well-signposted routes and trails belonging to the Grans Camins de l’Aigua (part of the GR network of long-distance footpaths), the Local Paths network and the network of the La Selva MTB Centre. 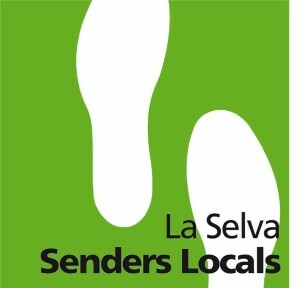 Find the trail that suits you best and explore the county of La Selva on foot or by bike! Explore the county on foot or by bike! 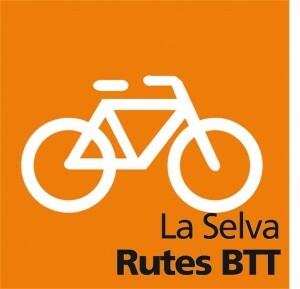 You can plan excursions of varying duration and difficulty along the long-distance routes that connect the towns in the county of La Selva. 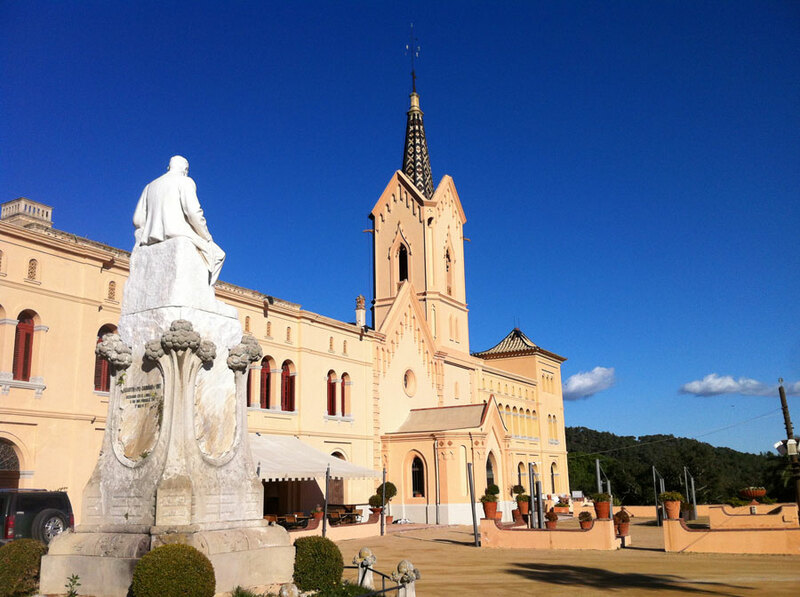 Walk around the surroundings of our towns! 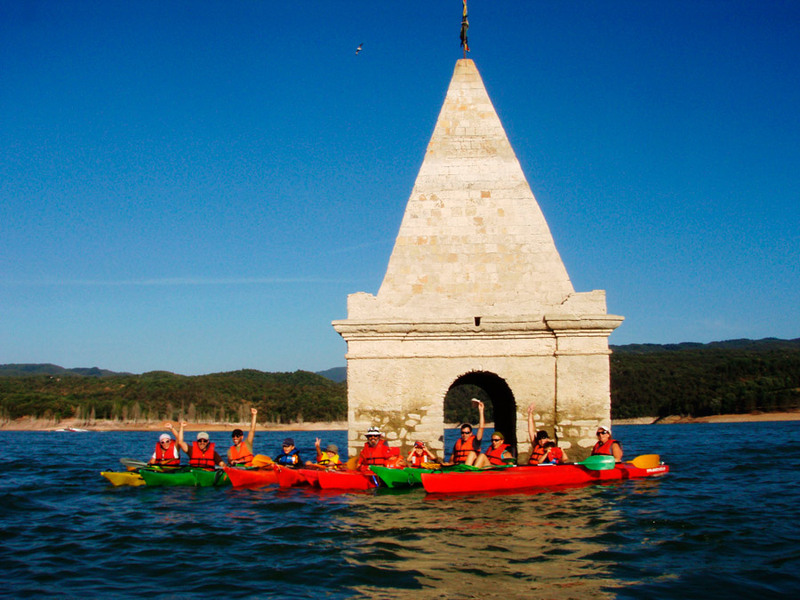 There are routes to suit everyone, from walks close to towns to excursions or short mountain trails. Pedal around the coast, the plain or mountain forests! The circular routes include easy trails suitable for all the family and tougher trails for more demanding cyclists.